The entire remastered anthology contains Dan Schutte's most popular liturgical compositions from his time as a member of the St. Louis Jesuits. The 16 songs in this collection were chosen from The Steadfast Love , Lord of Light , Earthen Vessels , Gentle Night , A Dwelling Place and others.... Dan Schutte lyrics are property and copyright of their owners. 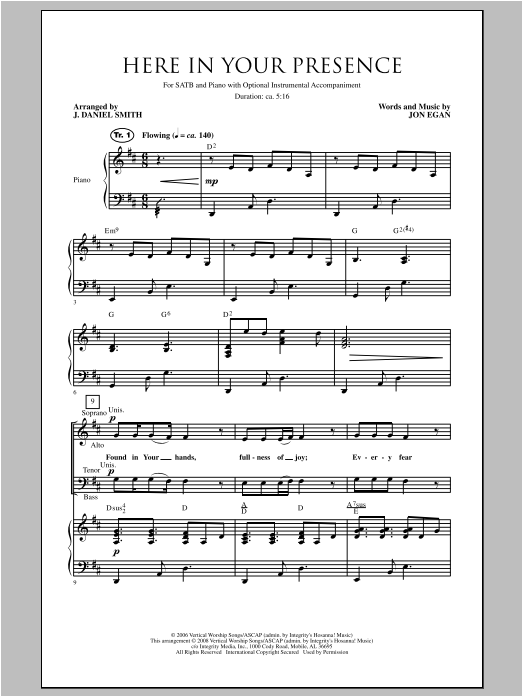 "Blest Be The Lord" lyrics provided for educational purposes and personal use only. "Blest Be The Lord" lyrics provided for educational purposes and personal use only. Dan Schutte lyrics are property and copyright of their owners.  "Here I Am, Lord" lyrics provided for educational purposes and personal use only. 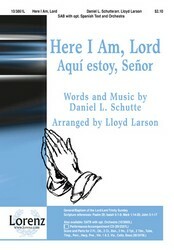 "Here I Am, Lord" lyrics provided for educational purposes and personal use only.